Pope Francis announced this morning, 19 July 2018, during an Ordinary Public Consistory that he will canonise an additional person on October 14 along with Blessed Paul VI and Blessed Oscar Romero. It is fitting that Blessed Nunzio Sulprizio, who died at the age of 19, be canonised during the Synod whose theme is Young People, the Faith and Vocational Discernment. Now with the addition of Blessed Nunzio, the canonisation will include people from every walk of life: clerical, religious and lay. Blessed Nunzio was born in Pescosansonesco in Italy in April of 1817. He lost both of his parents while still a child and was brought up by an uncle. His uncle exploited him, not allowing him to go to school and forced him to work in his blacksmith shop. Regardless of extreme cold or intense heat, he was forced to carry enormous weights over great distances. He found refuge before the Tabernacle where he would keep Jesus company. Jesus suffered so much for us and by His merits we await eternal life. If we suffer a little bit, we will taste the joy of paradise. Jesus suffered a lot for me. Why should I not suffer for Him? I would die in order to convert even one sinner. When asked who was taking care of him, he would respond: “God’s Providence”. Once he got better, he dedicated himself to helping other patients. But his health took a sudden turn for the worse. He died from bone cancer in May of 1836 before he reached his 20th birthday. Nunzio Sulprizio will tell you that the period of youth should not be considered the age of free passions, of inevitable falls, of invincible crises, of decadent pessimism, of harmful selfishness. 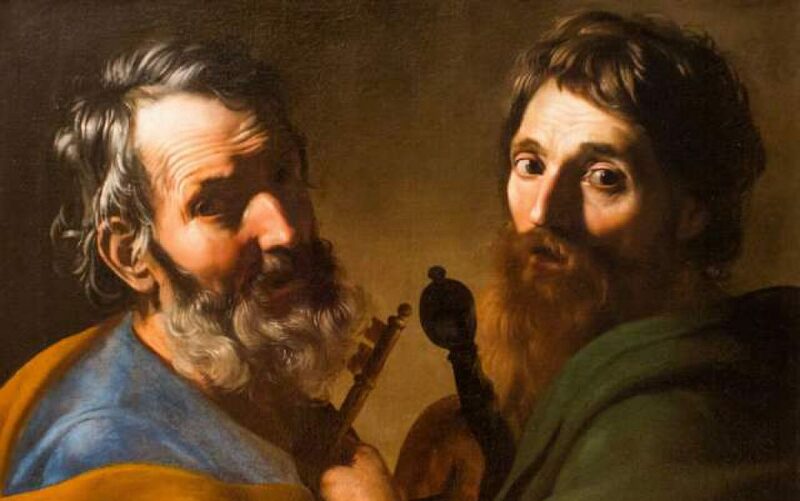 Rather, he will rather tell you how being young is a grace… St Philip used to repeat: Blessed are you, young people, who have the time to do good. It is a grace, it is a blessing to be innocent, to be pure, to be happy, to be strong, to be full of ardour and life – just like those who receive the gift of fresh and new existence should be, regenerated and sanctified by baptism. They receive a treasure that should not be foolishly wasted but should be known, guarded, educated, developed and used to produce fruit for their own benefit and that of others. He will tell you that no other age than yours, young people, is as suitable for great ideals, for generous heroism, for the coherent demands of thought and action. He will teach you how you young people can regenerate the world in which Providence has called you to live and how it is up to you first to consecrate yourselves for the salvation of a society that needs strong and fearless souls. Thought for the Day – 19 July – Thursday of the Fifteenth week in Ordinary Time, Year B – Today’s Gospel: Matthew 11:28-30. “Bear one another’s burdens and so you will fulfil the law of Christ.” Sin is a burden as the psalmist attests when he says: “My sins weigh heavy upon me.” But the Lord has carried this burden for us, teaching us, by His example what we ourselves should do. For it is He who bore the burden of our sins; He was stricken for our sake (cf Is 53:8) and invites those who are weighed down by the heavy burden of the Law and of their sins to carry the easy burden of virtue, saying: “My yoke is easy and my burden is light” (Mt 11:30). Therefore, whoever holds out a hand to the person who begs for support, not despairing of a neighbour’s salvation, who weeps with those who weep, is weak with those who are weak and who regards other’s sins as though they were his own – such a one, fulfils through charity, the law of Christ. What is this law of Christ? “I give you a new commandment, that you love one another” (Jn 13:34). What is the law of the Son of God? “Love one another as I have loved you.” How has the Son of God loved us? No one has greater love than this, “to lay down one’s life for one’s friends” (Jn 15:13). Someone who shows no clemency, who is not clothed with the bowels of mercy and tears, no matter what sort of student he is in spirituality, such a one does not fulfil the law of Christ. Someone who comes to the assistance of the poor weighed down by the burden of destitution and makes friends with dishonest wealth (Lk 16:9), such a one shoulders the needs of his neighbour. This is the one to whom Jesus will say after the general resurrection: “Come, you that are blessed by my Father, inherit the kingdom prepared for you from the foundation of the world. For I was hungry and you gave me food, I was thirsty and you gave me something to drink” (Mt 25:34-35). He was martyred in 1679. He was beatified in 1929 by Pope Pius XI, and canonised as one of the Forty Martyrs on 25 October 1970 by Blessed Pope Paul VI. St John Plessington, Pray for Us! One Minute Reflection – 19 July – Today’s Gospel: Matthew 11:28-30. One Minute Reflection – 19 July – Thursday of the Fifteenth week in Ordinary Time, Year B – Today’s Gospel: Matthew 11:28-30. 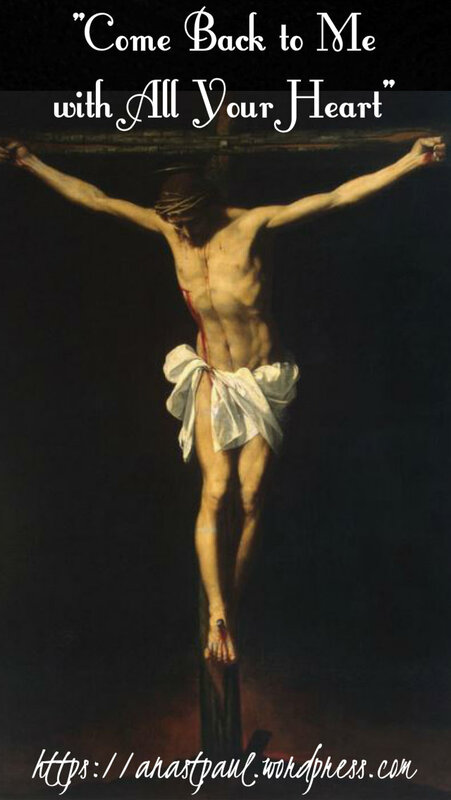 NOTE: The Image used for the Reflection above is called “Christ the Consolator” by Carl Heinrich Bloch (1834-1890). You would be mistaken in believing that this great Artist was a Mormon but of course, he was a Danish Artist of a Christian leaning (Mormons are NOT Christians and were begun by Joseph Smith in the 1820s in New York), studied and was inspired and drawn to Catholicism (but did not convert) in Rome and was vastly influenced by Rembrandt (a protestant) in Holland. The Mormons have used his artworks endlessly – in their temples, advertising and media, he would be highly indignant I believe, without a doubt! Our Morning Offering – 19 July – Thursday of the Fifteenth week in Ordinary Time, Year B – Today’s Gospel: Matthew 11:28-30.
and give me to You. for the sake of Christ, our Lord. Saint of the Day – 19 July – Blessed Józef Achilles Puchala OFM Conv (1911-1943) Martyr – Priest and Franciscan Friar. Also known as – Achilles Puchala, Brother Achilles, Father Achilles. Born on 18 March 1911 in Kosina, Podkarpackie, Poland and died on 19 July 1943 in a barn outside Borovikovshchina, Minskaya voblasts’, (now) in Belarus. Additional Memorial on 12 June as one of the 108 Martyrs of World War II. Blessed Jozef was born on 18 March 1911 and baptised on the day of his birth, which is the way Catholics lived and should still live! He entered the minor seminary in Lviv (in modern Ukraine) in 1924 and once ordained a Deacon, he entered the Monastery of the Franciscan as a Friar Minor Conventual, taking the name Achilles and making his solemn vows on 22 May 1932. He was ordained as a Priest on 5 July 1936. Before the total devastation of Poland by the Nazis, he served in the Franciscan convents in Grodno and Iwieniec in Poland. In early 1940 he moved into parish service in Pierszaje, Poland to help with a shortage of priests who had been arrested, murdered or fled ahead of arrest, by the Gestapo during the Nazi occupation and persecutions of World War II. Finally, Blessed Jozef too was arrested, tortured and eventually murdered by the Gestapo on 19 July 1943. The barn in which he was martyred was set alight but his remains were later retrieved by local Catholics. They were buried in the Parish Church, in which Blessed Jozef had served in in Pierszaje, Poland. Blessed Jozef was Beatified on 13 June 1999 by St Pope John Paul along with the other 107 (known) Martyrs of World War II. 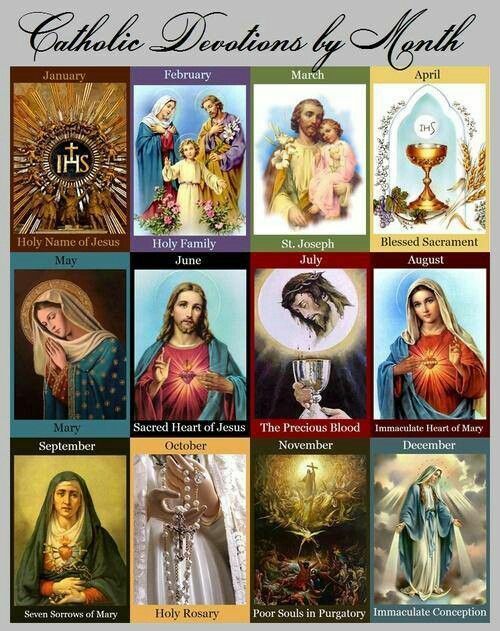 Their liturgical feast day is 12 June. The 108 were Beatified by St Pope John Paul II in Warsaw, Poland. The group comprises 3 bishops, 52 priests, 26 members of male religious, 3 seminarians, 8 female religious and 9 lay people. There are two parishes named for the 108 Martyrs of World War II in Powiercie in Koło County and in Malbork, Poland. Martyrs of Meros – 3 saints: Three Christians tortured and martyred together in the persecutions of emperor Julian the Apostate and governor Almachio. We know nothing else about them but the names – Macedoniuis, Tatian and Theodule. They were burned to death on an iron grill in Meros, Phrygia (in modern Turkey).